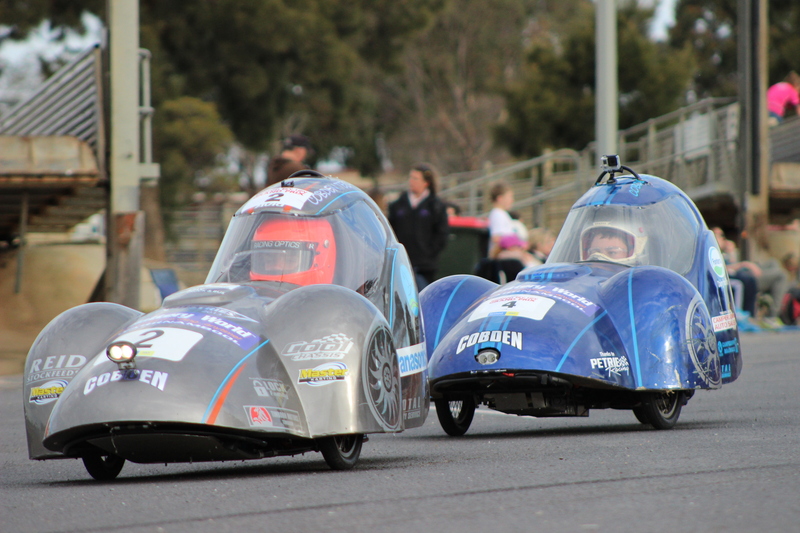 The recent inaugural 10-hour Bendigo EEV/HPV Grand Prix - held at the Bendigo Livestock Exchange - could well feature in many school's 2015 racing calendars. With relatively fine yet cool and dry conditions for most of the race with a slight shower in the early evening, 33 teams across 6 categories took to the track for the new race. This event has stepped up from a previous October warm-up event held in Bendigo.